Cathay Pacific Airlines has recently revised its livery that had been in existence since the early/mid 1990s. The existing livery featuring the distinctive “brushwing” design on the tail and aft of the flight deck windows has been an icon. The new livery is a refreshed, simplified version of the existing livery that has served the airline well. The darker green patch situated aft of the flight deck windows has given way to a uniform light green band that stretches across the fuselage. The tail is now painted entirely in a dark green colour with a larger “brushwing” design painted in white. B-LIB is the second Cathay Pacific Cargo aircraft to be painted in the new livery. 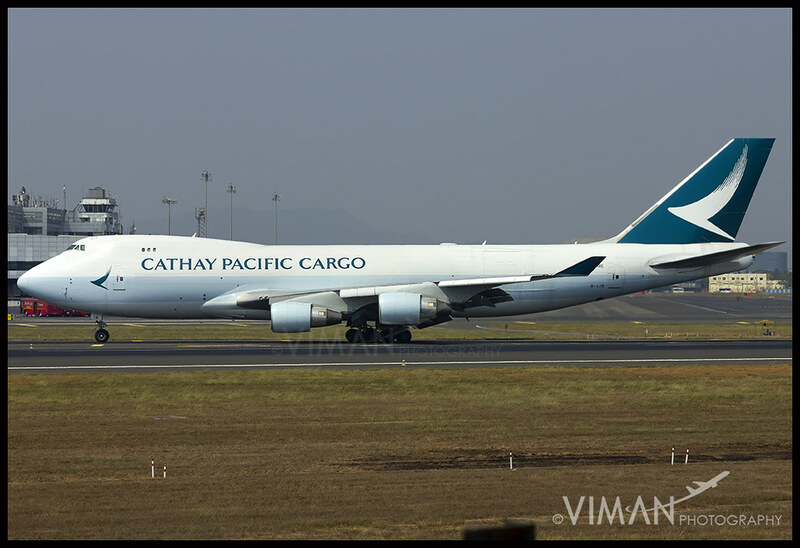 This entry was posted in Article and tagged A330, B747, BOM, Cathay Pacific, KUL. Bookmark the permalink. ← A Tour of the Bombardier CSeries.